Ah, that characteristic crunch under your feet as you navigate the playroom. Lego! The kids have truckloads of the plastic bricks spread out across the carpet, on the countertops and shoved into the deep, dark depths of almost every piece of furniture. 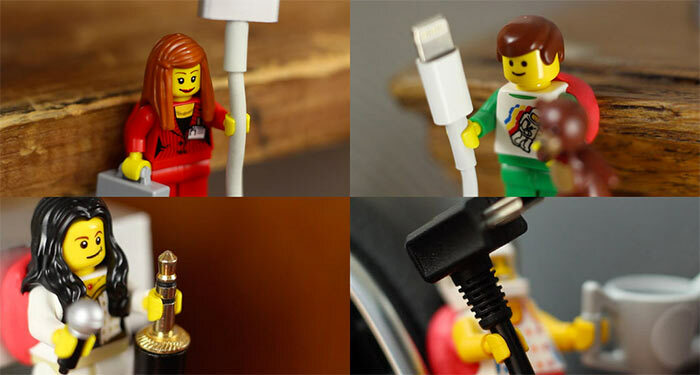 Before cursing the day that you brought home that very first set, check out some of these imaginatively awesome Lego hacks that go way outside the brick box! You’ve got dozens of those teeny tiny character Legos sitting around. You’ve also got cords galore. Keep your desk nice and neat with this brilliant hack from Sugru. 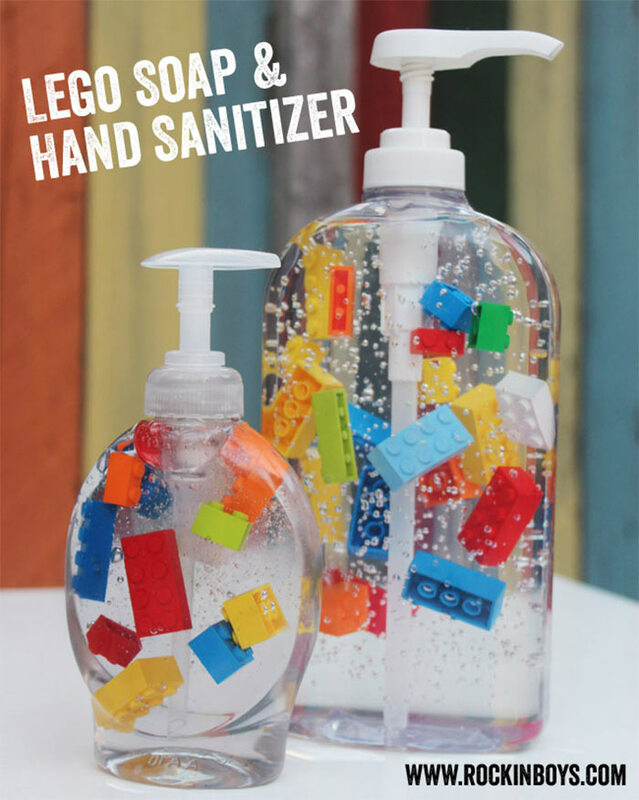 That leftover Lego doesn’t have to go into the trash. Save them and use them to make magnets. She’s Called Claire’s DIY version steps it up a bit, with a spray paint finish! 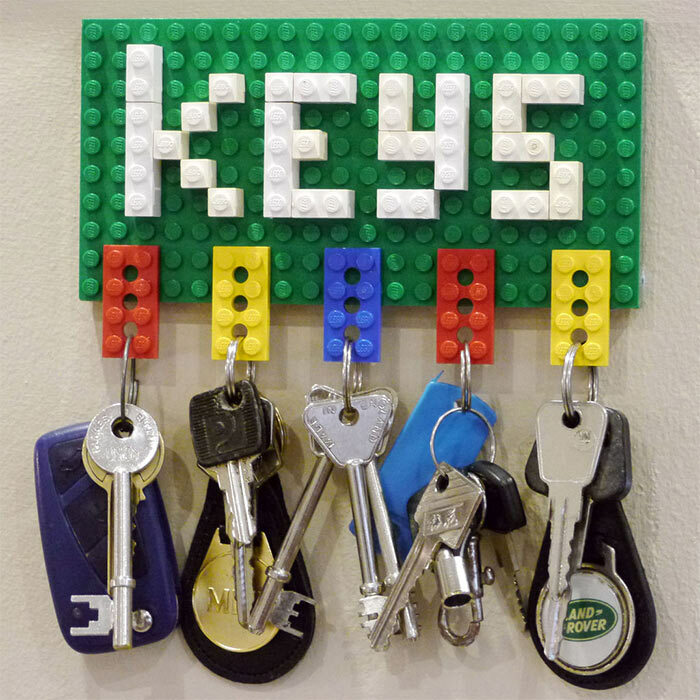 If you can keep cords clean and post notes with home-made magnets, why not hold keys? 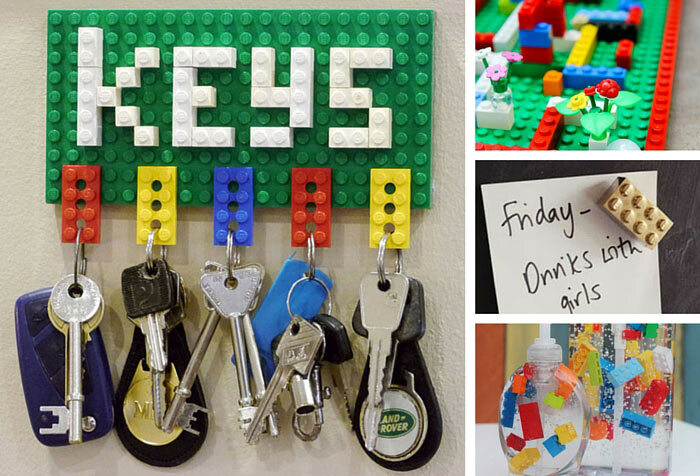 This clever key hanger from Instructables shows you just how helpful this hack truly is! 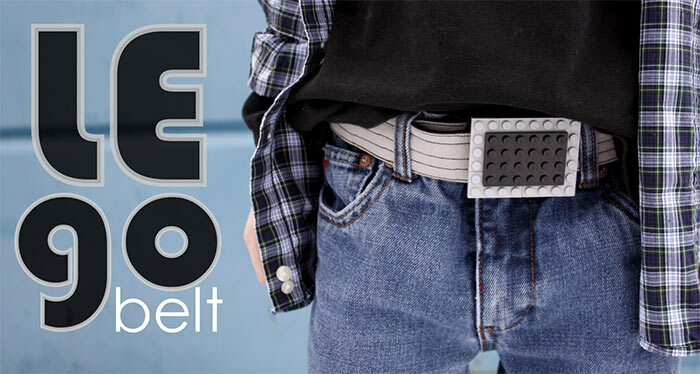 This Lego belt buckle from Delia Creates takes ‘creating’ to a whole new level. 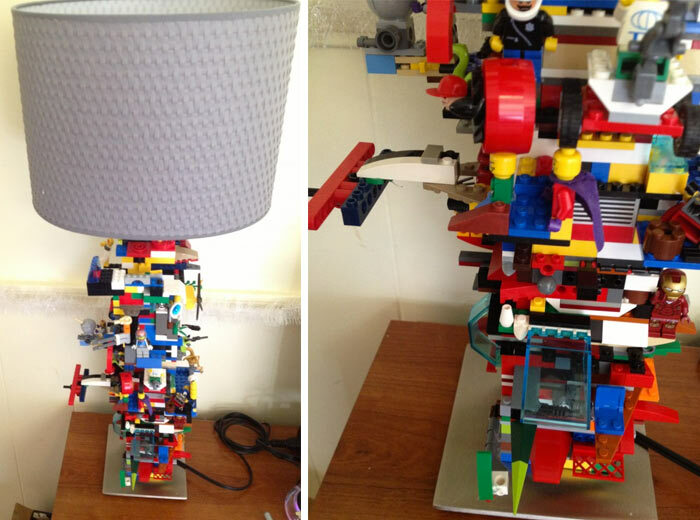 Your little one love, love, loves Lego, and he also happens to need a lamp. 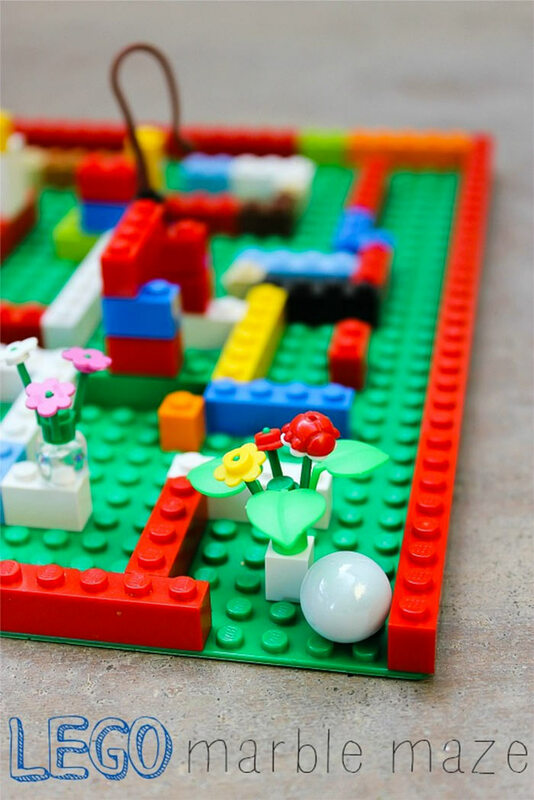 Impatiently Crafty’s Lego lamp combines a plastic brick hack with an awesome Ikea idea. It’s your little one’s birthday and you’re looking for something that’s more than the usual cake candles. Angelnavywife’s mini figure candle holder is a crafty solution for your cutie’s cake. 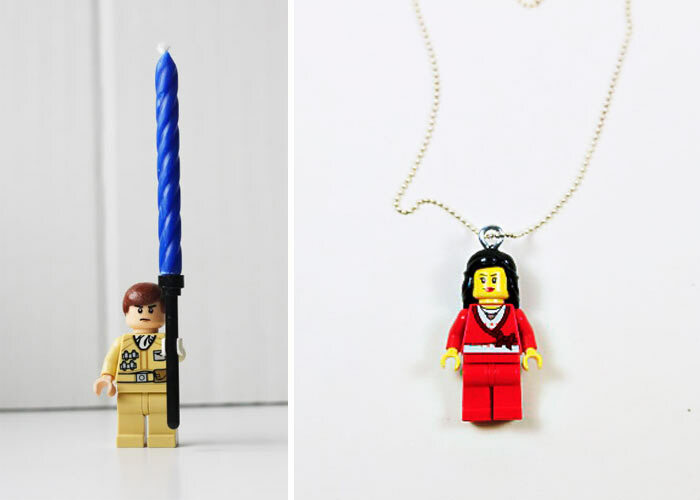 Take one of those mini figures and magically transform it into a neat little necklace like Lil Blue Boo did. The kids don’t have to build Legos to fit the instructions that come in the box. 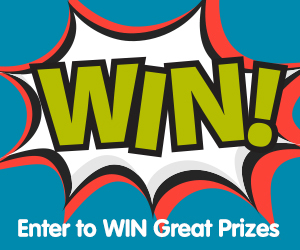 Create-Celebrate-Explore’s marble maze takes takes the bricks and uses them in an imaginatively playful way. Want designer accessories without the sky-high price tag? 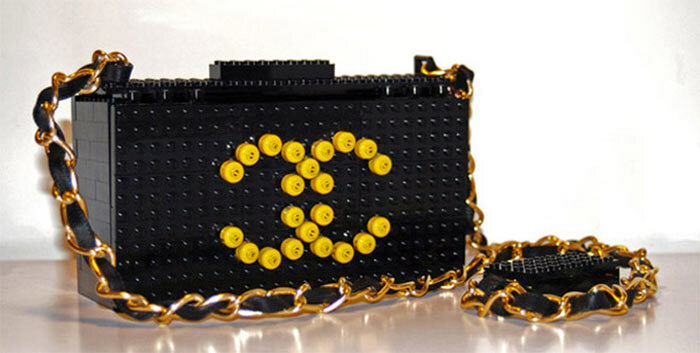 Lego Hacks serves the stylish brick consumer with these designer knock-offs. The kids totally aren’t into washing their hands. What can you do? Try adding Lego like The Rockin Boys Club did. 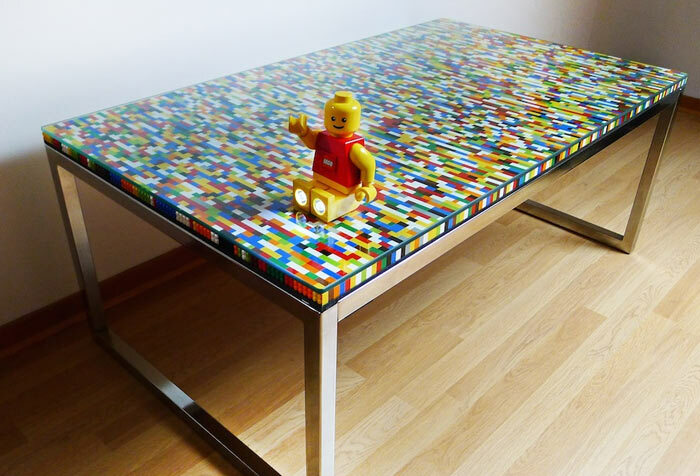 A simple table plus a lot of Lego equals Ikea Hacker’s colourfully cool furniture find. Belinda's a passionate advocate for community and connection. 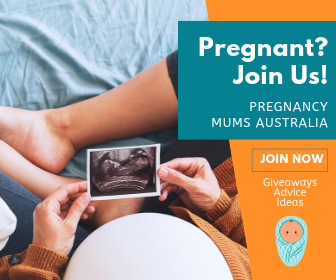 As the founder of the Mum Central Network she’s committed to celebrating the journey that is Australian parenthood. Mum to two cheeky boys, and wife to her superstar husband, they live a busy but crazy lifestyle in Adelaide. Great conversation, close friends and good chocolate are her chosen weapons for daily survival. Oh, and bubbles. Champagne is key.